Sofia Vergara is one actress who’s not only renowned for her humorous role on television, but for her natural beauty as well. Do You Know How To Pull Off A Hat Like A Pro? You might have the perfect lipstick, mascara and eyeliner for spring, but what about your head? 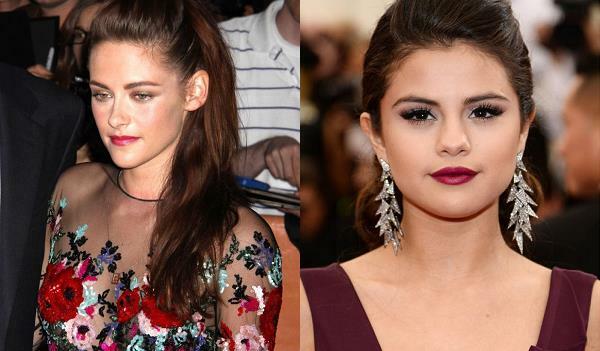 Do You Know How To Match Your Makeup With Clothing? There’s nothing quite like stepping out into the world and knowing that people around you are admiring your style. 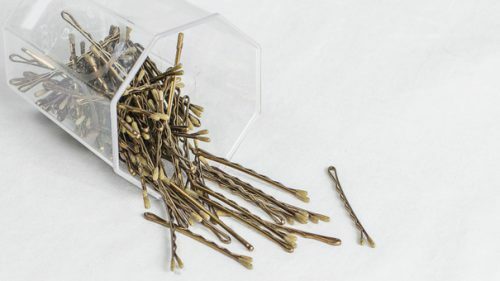 When you think of bobby pins, you probably imagine a bunch of boring brown pins that are meant to hide in your hair, holding intricate updos in place. 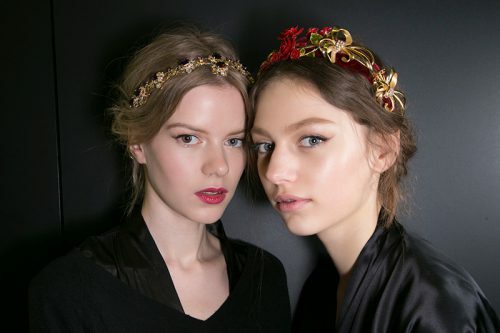 Hair accessories are a hot commodity these days, and now that summer’s humidity is gone, you’ll probably be looking for ways to flaunt your smoother ‘do. If you have experience, knowledge and a great work ethic, you shouldn’t have much to worry about when it comes to nailing an interview, but how can you seal the deal? Both Glamour magazine and Cosmopolitan magazine are raving about a retro-chic accessory that showed up all over runways this season. Think hats are just for bad hair days? Think again!